Understanding lease agreements not only protects your clients, but is just smart Plano property management business. If you are in the business of DFW property management, it’s vital that you understand the importance of leases. A lease is a legal agreement made between a landlord and tenant. It outlines the policies and activities as it relates to renting the property and is important for both the tenant and landlord. Writing a lease should not be taken lightly and should protect both parties involved. We all know that time is valuable. Writing a lease for clients isn’t something you can do overnight. It takes time. You may think you can cut corners by borrowing a template online, but you may be doing more harm than good. Lease templates do not consider the laws and regulations as they relate to the great state of Texas. Whether you are using a template or writing your own, you will need to research all laws and regulations as it pertains to leasing in Plano. Property management leases are not something you can afford to do wrong. Rental Transactions – Will you have a security deposit? What policies will be associated with paying rent? How much is rent, when is it due and where is it due? Maintenance – Will you need to have regular inspections? Occupancy Terms – What will be the length of time the lease is to be active? How will you handle an eviction situation? These are just some of the questions a leasing agreement needs to address as DFW property management. Property managers need to be aware that anything that is not addressed in the lease, will leave you liable. 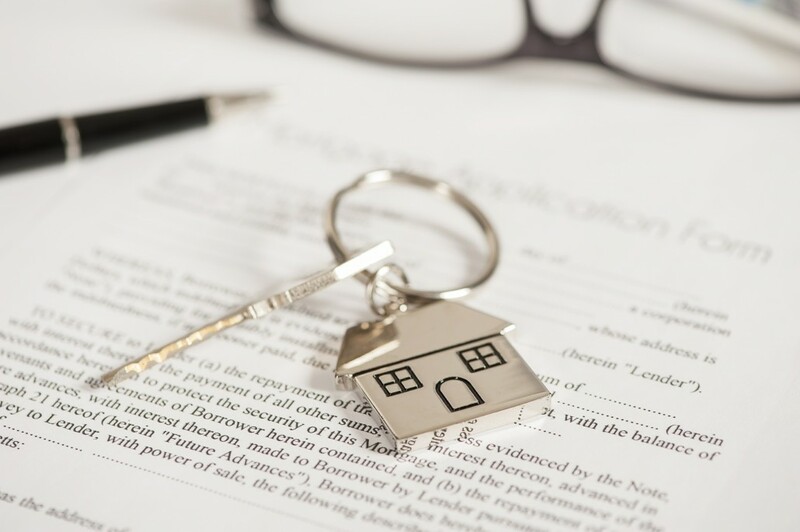 As you can see, writing a leasing agreement can be tricky business; one that can take away valuable time from other opportunities with buying and selling homes. Specialized Property Management DFW offers a comprehensive lease agreement that protects both the landlord and the client. As the leading Plano property management company, a referral to Specialized Property Management DFW helps your landlord client achieve success in their rental property investment while still creating a positive tenant experience. A win-win situation for all parties involved. Don’t waste your time and effort on lease preparation; call the experts in DFW property management.